NingXia Zyng hydrating natural energy drink with lime essential oil and white tea benefits is a low calorie carbonated beverage that tastes great! At only 35 calories per can, this essential oil infused wolfberry puree spritzer should be added to your vitamin and natural energy drinks list! Most vitamin or natural energy drinks contain preservatives, artificial sugars, caffeine and other additives that do not support your body systems to create energy*. Zyng provides a healthy alternative to caffeine that tastes refreshingly delicious! Try the whole young living line of natural energy drinks and supplements and wholesale beverages by becoming a member of Young Living Essential Oils; or by purchasing on the oil shop. NingXia Nitro Healthy Energy Drink Shot with organic wolfberry, essential oils, green tea and Korean ginseng extract fuels your world! Enhance physical performance during exercise, support cognitive fitness and alertness and more*. NingXia Red Wolfbery Juice with health-supporting benefits and antioxidant support*. **Note - New Packaging for Zyng Shown Above - Same Great Product-Same Great Energy Zyng! What are the Benefits of Zyng Healthy Beverage? Fantastic taste with no "junk-juice" (e.g., apple, white grape, etc.) or added artificial sweeteners. Contains a whole food source minerals and vitamins particularly Vitamin B6, B5 and B3*. Contains therapeutic grade essential oils of black pepper and lime which naturally support energy in healthy body systems*. Natural low calorie sparkling carbonated soda containing only 35 calories per one can! 0 grams of Fat; 9 grams of Total Carbohydrates and 8 grams of sugar. 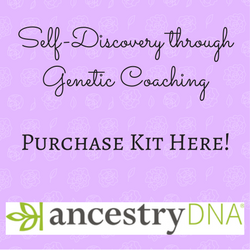 Want to Purchase NingXia Zyng? Then go to The EEO Oil Shop. Or considering becoming a member of Young Living to enjoy wholesale beverages and essential oils. What is in NingXia Zyng Essential Oil Beverage? Zyng combines natural ingredients as well as essential oils to provide a healthy energizing drink. Lime Essential Oil (Citrus latifolia) is best known throughout the world as a way to help support a healthy immune system*. When taken internally, lime may provide antioxidant support and aid in weight management*. When applied to the skin, lime oil may also support healthy skin*. 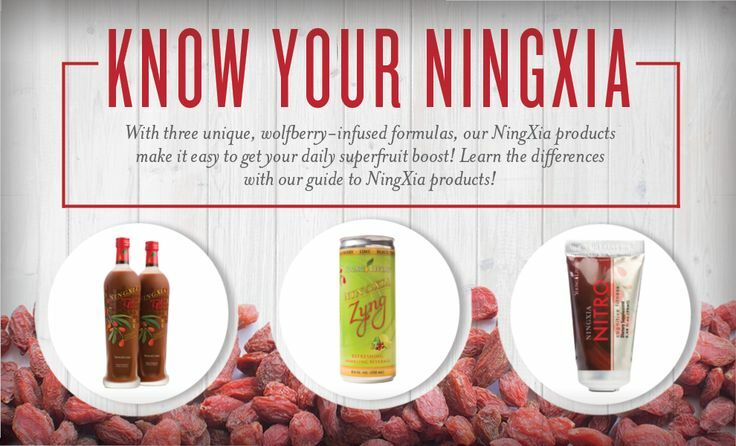 How do I use NingXia Zyng? Drink one can anytime in lieu of soda, vitamin water, or other herbal drinks. Place with NingXia Red or Nitro for a refreshing and unique drink that combines with anything easily. My favorite oils to add are orange or tangerine essential oil! Not recommended for animals due to ingredients and natural occurring caffeine.